Winning bettors paid some $1 million in federal taxes on their winnings on Kentucky Derby day. Under current law, bettors experience automatic federal withholding on pari-mutuel winnings of $5,000 or more at odds of 300-1.According to industry estimates, close to $1.16 million was withheld from bettors on the Kentucky Derby day card – winnings that may have otherwise been re-bet multiple times. Churchill Downs handled $165.2 million from all sources on this year’s card. Of this total, the track reported that $135.3 million, or 81.9%, was returned to winning bettors. But that number could have been higher if not for the automatic 25% federal withholding tax. The NTRA’s legislative team continues its work in Washington, D.C. to address the automatic withholding tax. Last year the NTRA secured introduction of legislation in the House to eliminate it. 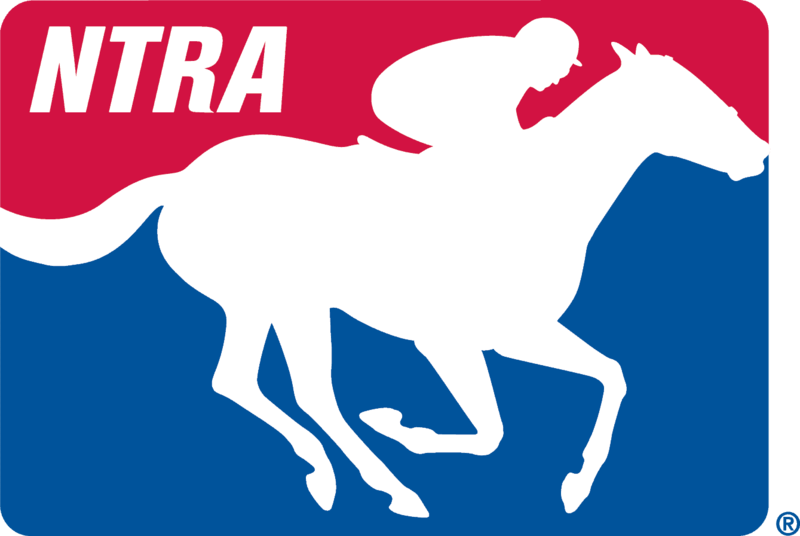 NTRA will seek re-introduction of a similar bill in the current Congress and is pursuing discussions with the Treasury Department to redefine the “cost of a wager,” a creative solution that could drastically reduce the number of affected winning wagers.